Get that perfect look within minutes. 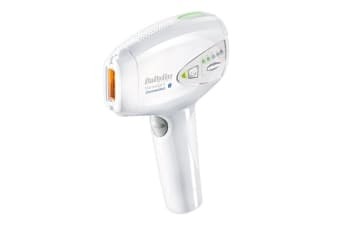 The Babyliss Homelight Connected IPL System offers a completely new experience in hair removal. 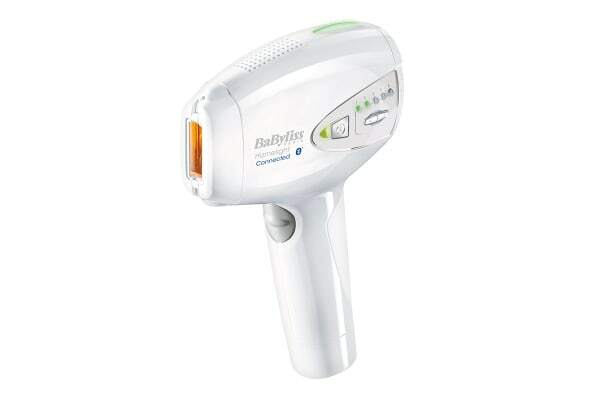 The Babyliss Homelight Connected IPL System synchronises with your smartphone or tablet via Bluetooth to count the number of flashes used per treatment.